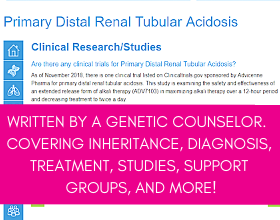 Our Knowledge Base contains patient-focused content on thousands of Genetic Diseases and Disorders. Make an appointment online or by phone to speak one-on-one with a Genetic Expert licensed in your state. Have general questions about Genetic Diseases and Disorders? Email our Genetic Experts for answers. SymptomMatcher™ can help determine if a Genetic Disease is a possible explanation for your symptoms. 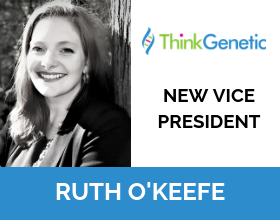 ThinkGenetic is a cutting-edge tool empowering patients who want to know about possible genetic causes for their medical issues or obtain real-life answers to their questions about the impact of living with a genetic disease. ThinkGenetic will help you understand what questions to ask doctors in order to improve your medical care. 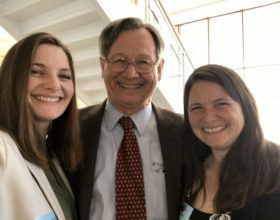 Our goal is to help speed time to diagnosis and reduce chances of diagnostic error — two things that can make a significant difference for millions around the world. To get started, browse our genetic diseases or find diseases by symptoms. 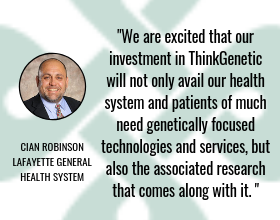 Throughout your ThinkGenetic journey we also encourage you to share you experience and thoughts with our team.